Le1f is coming into his own as a rapper in the best possible time: he’s walking alongside rappers like Kendrick Lamar and Heems (whom he used to produce for), who have been open about struggles with social issues. While they have been open about depression, Le1f raps about sexuality. He’s an openly homosexual rapper, something he wears with pride despite the potential ostracization from his own scene. And to tag on to a unique voice, he’s got a manic, sometimes avant-garde backing beat that results in a sonic experience unlike anything else in rap. If we learned anything from the minor hit Le1f had with “Wut” in 2013, it was that Le1f’s voice is low and his flow is fast. He continues it on his first full-length, a baritone voice that either stands out or blends into the music, whenever necessary. But even if his flow is fast (like, Lil’ Wayne fast), his voice is as clear as his message: you can’t tear me down. Le1f, as an up-and-comer, has already had a bigger wall to climb than most: he accused (rightfully) Macklemore of stealing the beat for “Wut” in his mega-hit “Thrift Shop” and then called him out for “Same Love,” saying (rightfully) that a straight man had no right to tell that story. But going up against one of the biggest artists in the country will have some immediate backlash. Thankfully, Le1f has taken it head-on: “Riot Boi” is a riot, indeed. Le1f is telling the world: Macklemore wasn’t the right person to tell that story; Le1f is. Musically, Le1f makes sure that “Riot Boi” is a sonic amalgum. “Rage” alternates between insanity and springtime happiness like manic depression, “Cheap” has an incessantly catchy, chiptune beat, “Koi” mashes avant-garde with dance, and “Umami / Water” drops hard and takes a left turn, going from a decent song into a musical odyssey halfway through. Le1f dresses like a rapper of the future, and here he sounds like one too. “Lisa,” meanwhile, just has simple trap beats. Dev Hynes, aka Blood Orange, drops in on the smooth finale “Change,” which bolsters the album’s manic nature. Le1f is a rapper in his own category. He’s not about theatrics – evident by the album’s opener, “Hi,” where he starts almost in media res. Yet, the album is filled with dense and unexpected musical mastery. His lyrics cut as hard as the music, and the music cuts hard. Even in a bludgeoning rap scene, every rapper is finding some way to be creative and different – but an album like “Riot Boi” still makes you wonder if the rest of the scene is going stale. 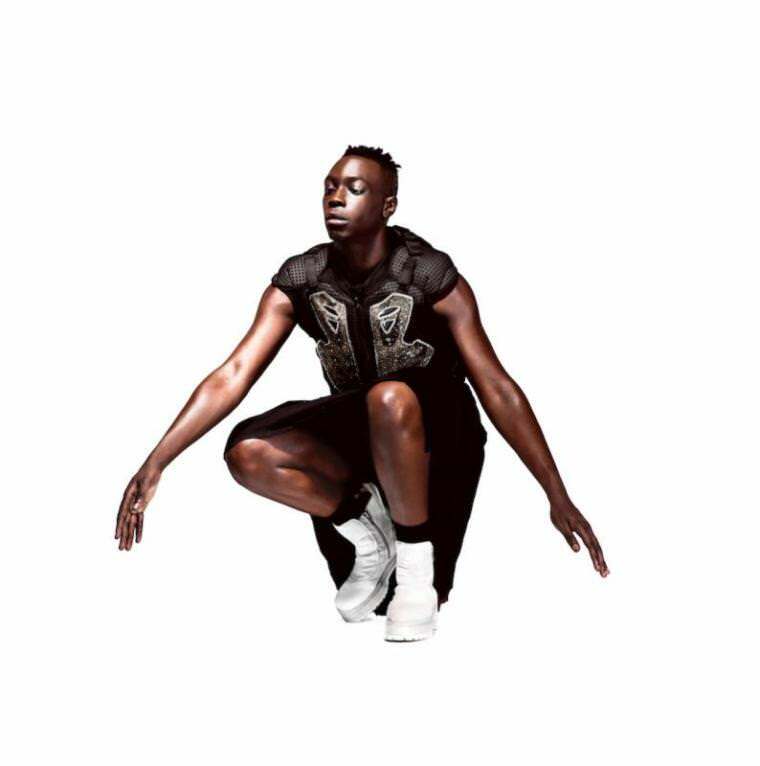 Le1f should be a household name, and in a few years he might be. Just by sheer force.